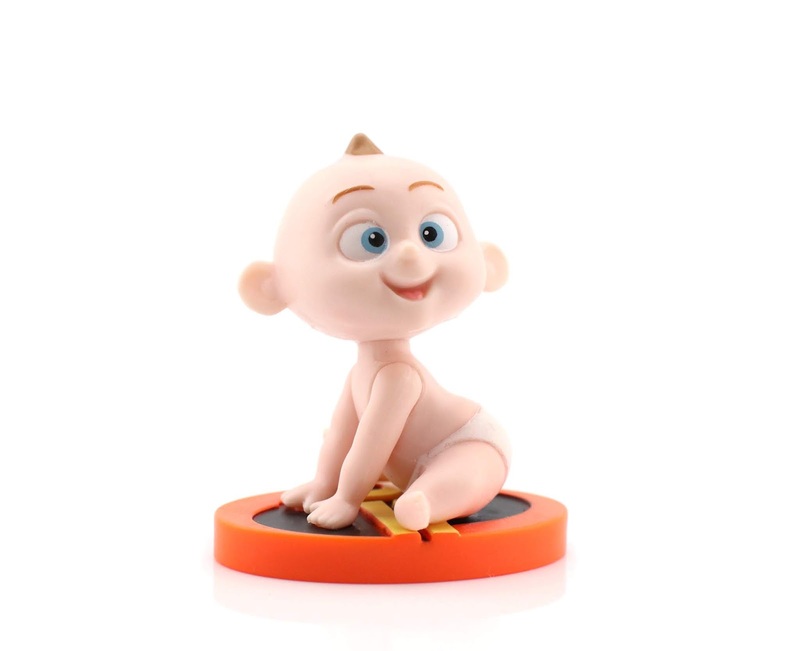 Jakks Pacific has done an outstanding job with all the Incredibles 2 toys so far this spring, but this Jack-Jack figure multipack is a real standout! 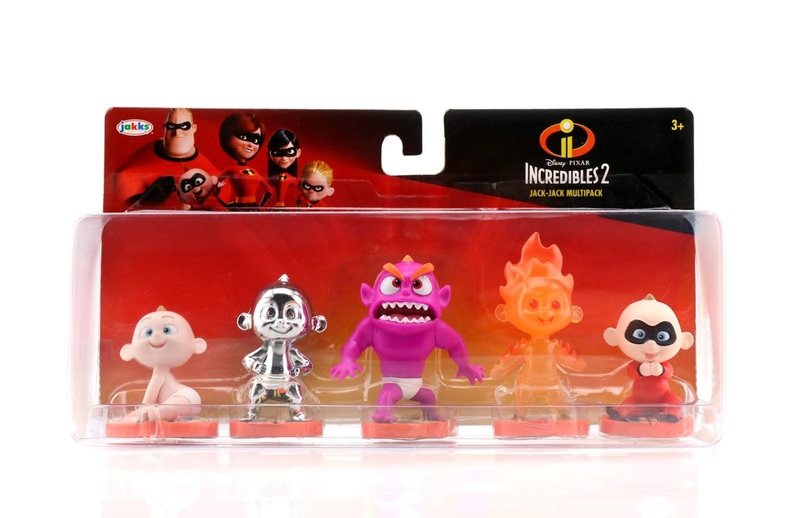 This set features five collectible 2"-3" scale figurines of everyone's favorite baby superhero in all his various forms as seen in both Incredibles films: Regular baby Jack-Jack, Chromium Jack-Jack, Monster Jack-Jack (some also refer to this one as a little devil or demon), Fire Jack-Jack and Super Suite Jack-Jack. 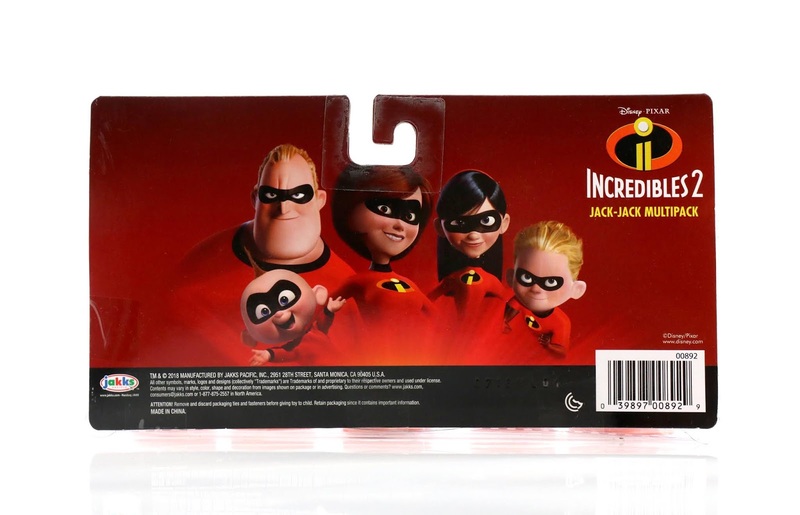 While there are no action features and these figures have no articulation (they're completely stationary on their cool Incredibles 2 logo bases), they are perfect for older collectors to display. Kids will certainly find this set neat, but adult fans who grew up with the film (like myself) might appreciate it even more. It has the appearance of a rare collector's exclusive from some specialty store or convention, but alas! It's just your average mainline release that can be found at Target stores nationwide. Kudos to Jakks for making this set seem that much more special with fantastically sculpted figures and vibrant windowbox packaging. Just look at these sculpts. Really solid paint jobs too! Once again, it's like these guys jumped out of the movie screen. 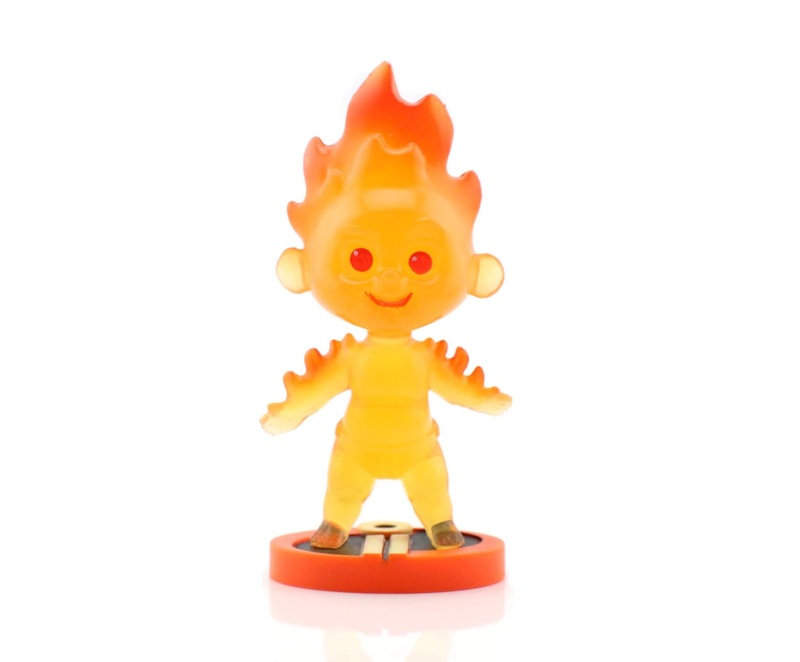 Fire Jack-Jack is a bit of a softer/bendier translucent plastic, while Chrome Jack-Jack is a harder plastic, yet extremely lightweight and hollow (with a fantastic shine, by the way). The other three are your standard molded plastic figures with a tad more weight to them. This set retails for $9.99, which I found to be very appropriately priced. Other companies might have tried selling this in the $12-$18 range, but $10 is spot on. Find this now at your local Target store or on their site HERE! I've also included an Amazon link below. If you're an Incredibles fan and anticipating the new film, I can't recommend this enough. Let me know your thoughts down in the comments! 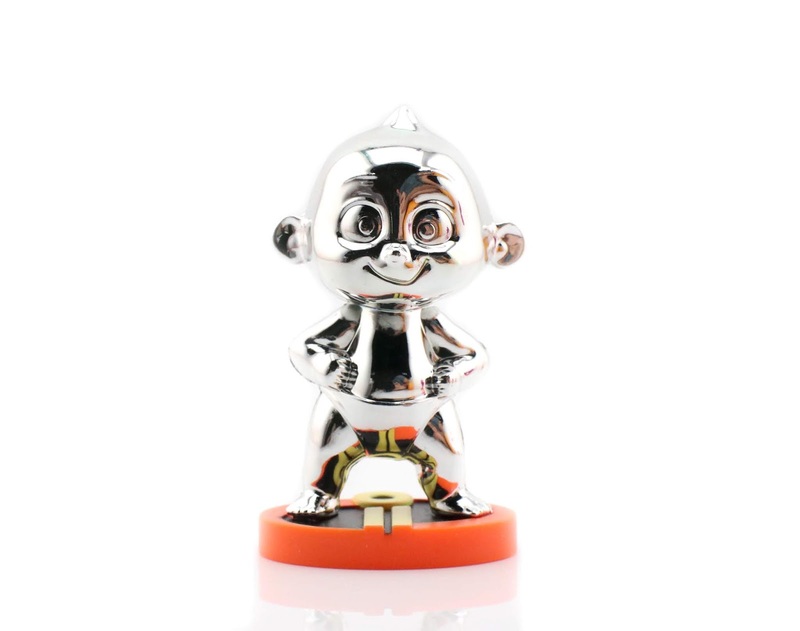 Which is your favorite figure or Jack-Jack form/power? Have you picked this set up for your collection? 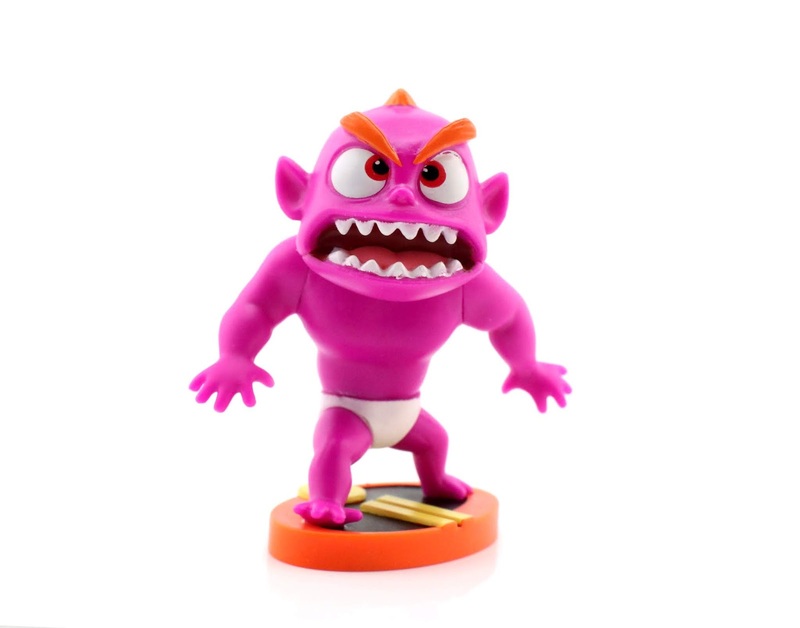 Stay tuned to more Incredibles 2 toys right here soon.